Here's some description about African American History at NC State. 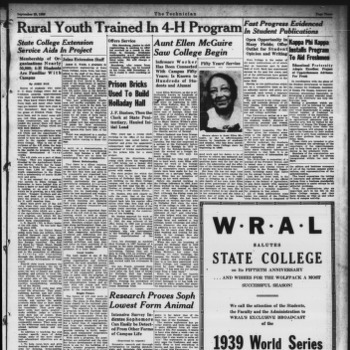 In order to comply with the Second Morrill Act and yet prevent admission of African Americans to the North Carolina College of Agriculture and Mechanic Arts, the North Carolina state government creates the North Carolina Agricultural and Technical College in Greensboro. 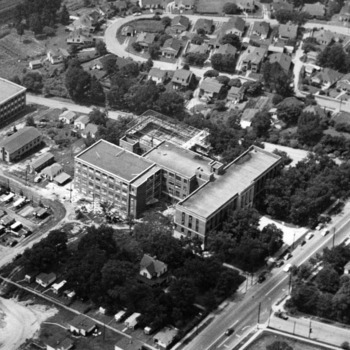 In 1953, NC State College hosted a dairy farm conference on campus. Chancellor Bostian declared that African American dairy farmers attending the conference could only eat in the west wing of the dining hall. Bostians announcement was in keeping with the Colleges policy, which declared African Americans attending on campus meetings would have meals in the dining hall but only when a separate room was available. 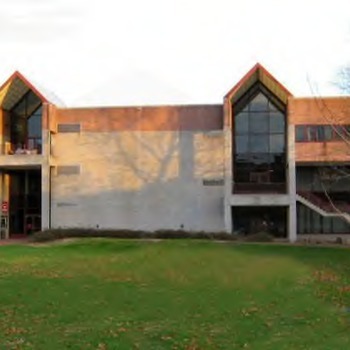 Leazar Hall served as the campus-dining hall until 1971. Walter Holmes joined the marching band and the concert band during his first semester at State College in 1956. 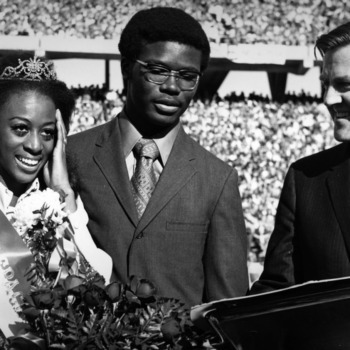 Holmes's presence in the band complicated segregation laws in stadiums and dining halls throughout the south. In 1957, Holmes dined with the band in the Clemson College dining hall. South Carolina residents circulated a petition asking Governor Timmerman "to see that such racial mixing doesn't occur again, especially when N.C. State visits the University of South Carolina here Nov. 23." 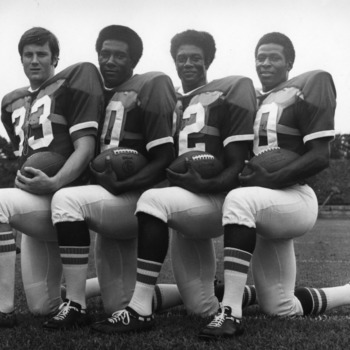 Holmes's presence in the band also angered NC State alumni. State alumnus A. W. Boswell wrote a letter to H. W. Taylor, director of alumni affairs, opposing the bands integration. Chancellor Bostian replied to Boswell's letter stating the band director was legally obligated to audition "Negroes." 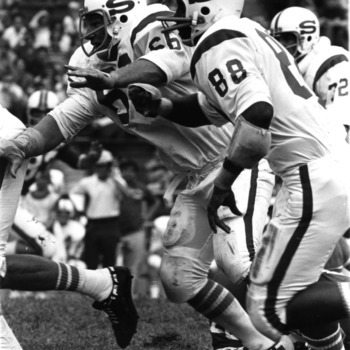 He continued stating, "Two Negroes appeared for tryouts. One was rejected because of only fair performance on his instrument. The individual approved for being in the band is an excellent musician and there was no way the Director of the band could eliminate him." 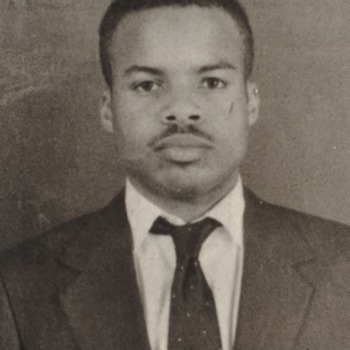 Edward Walker is hired as a mail clerk, becoming the first full-time African-American staff member of the library. Baxley's on Hillsborough Street becomes the first restaurant near NC State to serve African-Americans. 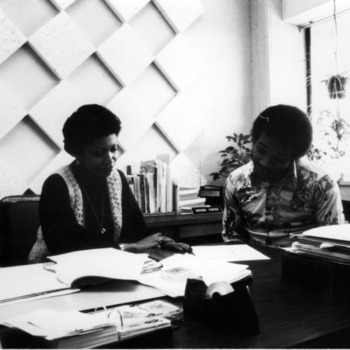 In 1966, the University was pressuring area landlords to rent to African American students. In response, some landlords wrote angry letters to Chancellor Caldwell. 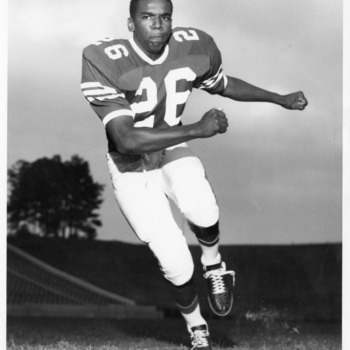 Cooper became the first African American athlete at NC State to receive a grant-in-aid. 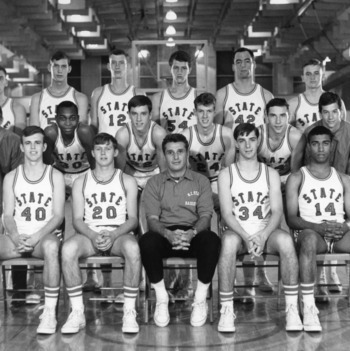 He began playing on the freshman basketball team in the fall of 1967. Marcus Martin becomes the first African-American player to join the football team. 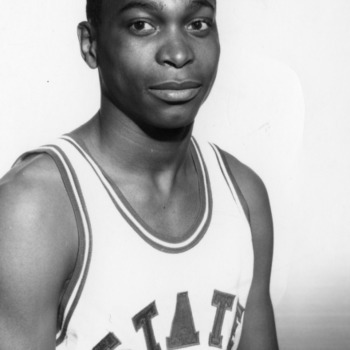 Alfred "Al" Heartley and William Cooper became the first African-American members of the freshman basketball team. 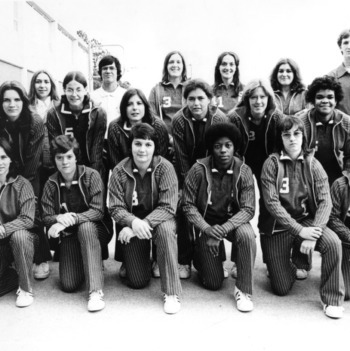 Heartley later went on to play on the varsity team. Sixteen African American Physical Plant employees visited the Chancellors office to request pay raises. The Physical Plant employees refused to leave the Chancellors office. All janitorial/housekeeping services in residence halls canceled as a result of financial pressure from protests for pay raises. 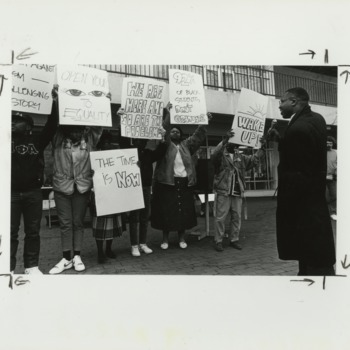 African American students and employees marched to the Chancellors house in opposition to the suspension of African American workers (the Physical Plant fired 4 female housekeepers for refusing to work in male dorms and several men were suspended for leaving work to meet with the Chancellor). William V. Frazier is hired as the first African-American in a professional librarian position. Arthur Clement graduated with a Bachelor's degree in Architecture. 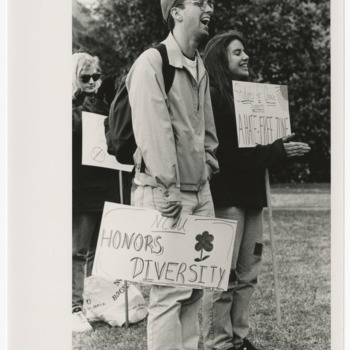 The university's affirmative action plan is informally accepted by HEW. 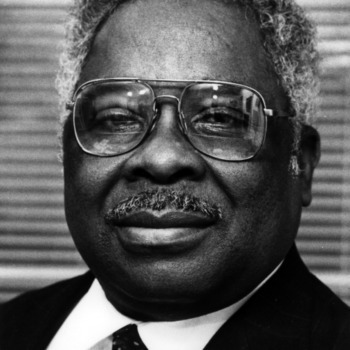 Civil rights leader C. T. Vivian conducted a race awareness seminar on the NC State campus. 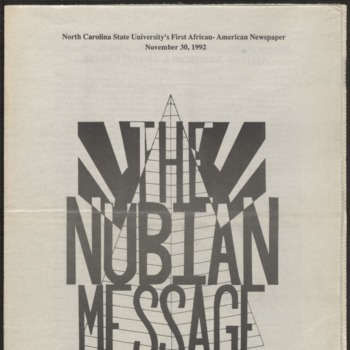 For the next twenty years Vivian returned to NC State periodically to conduct his seminar. The AACC moves to the renovated Print Shop (later known as the West Dunn Building). 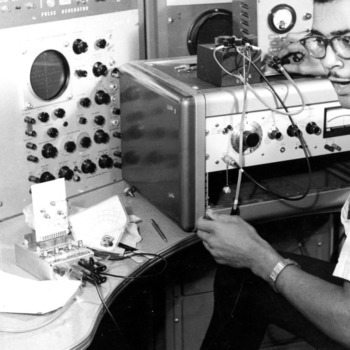 This organization's mission is "to increase the number of culturally responsible Black engineers who excel academically, succeed professionally and positively impact the community." 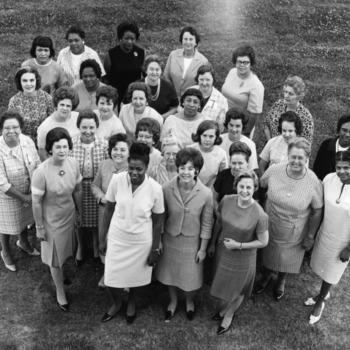 This sorority is an international service organization established by African-American college-educated women. This organization in the local chapter of the first fraternal organization to be founded on the campus of a historically black college. This fraternity's fundamental purpose is achievement. This program of pairing freshman with upper class mentors has aided the academic, emotional, and social adjustment of (originally) African American students and (later) all culturally diverse first year students. 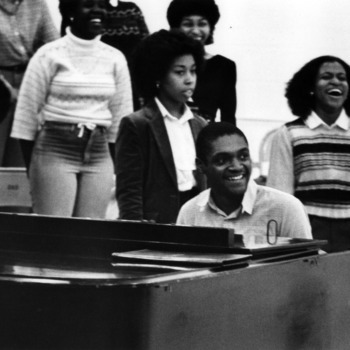 An earlier program (1980-1982) paired African American freshmen with faculty and staff members. The Minority Affairs Committee was charged to represent the concerns of African-American, Native American, women, the disabled, and the gay and lesbian community on campus. Student Government organized a march to protest NC States financial involvement in South Africa. The anti-apartheid march began outside the African American Cultural Center (West Dunn) and ended at the Memorial Tower. Approximately 75 students participated in the march. Greeks United sponsored the March Against Racism-Challenging History (M.A.R.C.H.) to support change in the Universitys policies towards African American Students. Students marched to Holladay Hall to present a petition to the Chancellor, which demanded immediate action. 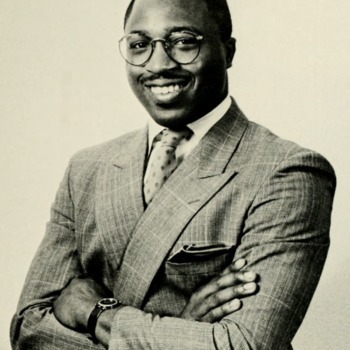 NC States first African American student body president, Kevin Howell (1987-1988), participated in the M.A.R.C.H. 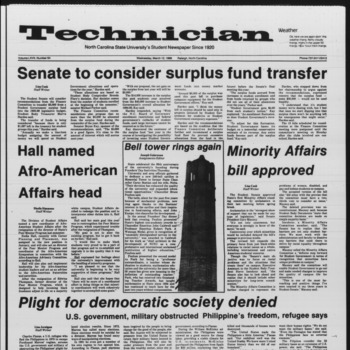 1988 marked the first year the University recognized Martin Luther King Day. University administrators initially announced the substitution of Easter Monday for MLK day, however students reacted negatively to this suggestion. Student Body president Kevin Howell introduced an open forum to hear student concerns about the spring calendar changes. Upon hearing support for both holidays, Howell pushed the administration to observe both Easter and MLK day. University leaders compromised by canceling classes on MLK Day and Good Friday and by holding classes on a Saturday. This position was also called Facilitator of African-American Affairs. It was first held by Dr. Augustus Witherspoon. The Board of Trustees adopts a racial harassment policy. Enrollment of African American students passed 2000, Latinx students passed 200, and international students passed 1000. 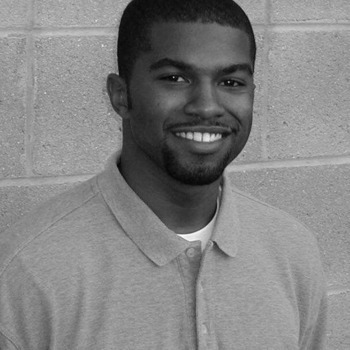 Student Body President Brian Nixon was attacked near his dorm room in North Hall. Prior to this attack, public safety provided Nixon with security. Nixon received racial death threats and intimidating calls and letters throughout his presidency. 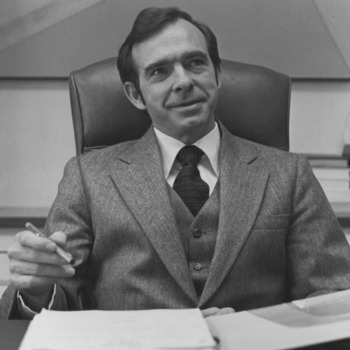 As student body president, Nixon implemented programs that encouraged students to practice ethical behavior and allowed students to meet with campus leaders in informal settings. Nixon accomplished many successful programs in spite of the personal racial threats he received while president. The violence escalated in February 1990 when Nixon was attacked in the early morning while walking to his residence hall. Nixon resigned as president in March 1990, one month prior to the end of his term. He cited personal reasons for his resignation and stated, "The pain and pressure has finally taken its toll physically, mentally, emotionally, and especially academically." 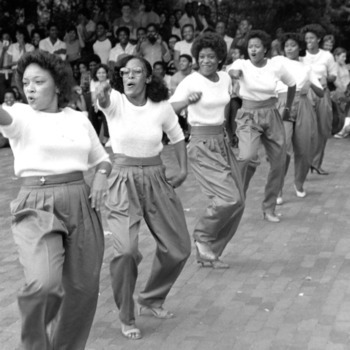 This sorority was founded on the precepts of scholarship, service, finer womanhood and sisterly love. 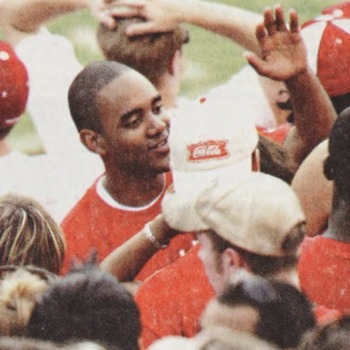 Kedrick Lowery was elected Leader of the Pack (which had replaced the homecoming queen competition). 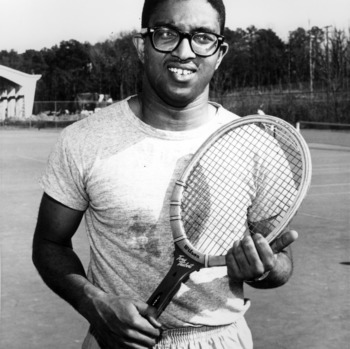 Lowery was the first African American male to be honored with the title. 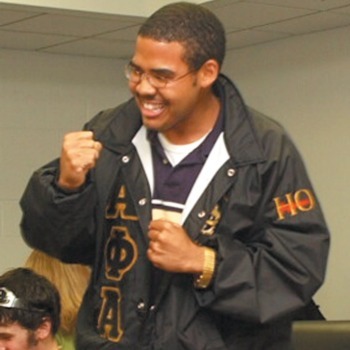 Lowery was a member of Omega Psi Phi Fraternity and Alpha Kappa Psi Professional Business Fraternity. 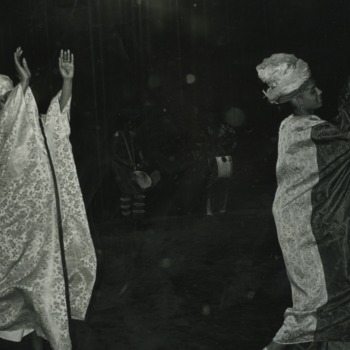 The CHASS Multi-Cultural Association for Students was established. University administration creates the position of Vice Provost for Diversity and African-American Affairs (heading the Office of Diversity and African-American Affairs). One stated goal of this position is to improve the experience of black students and other minorities. Yolanda King, Martin Luther King, Jr.s daughter, addressed students in Stewart Theatre as part of the NCSU MLK Commemoration. King urged a crowd of more than 500 to shake off apathy and tackle social problems such as poverty, hunger and intolerance. 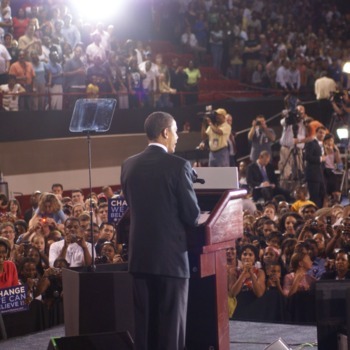 On August 25, 2005 NC States student chapter of the NAACP held its first meeting in four years. Gina Dean, the NAACP youth and college state director, provided students a brief overview of the NAACPs history. 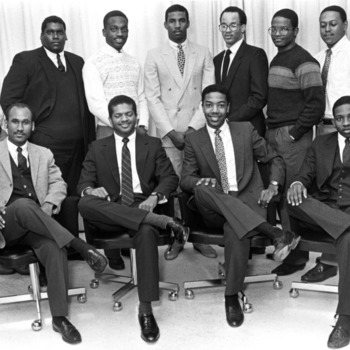 An NC State NAACP chapter initiated in 1991, however participation in the organization declined until the chapter became inactive. 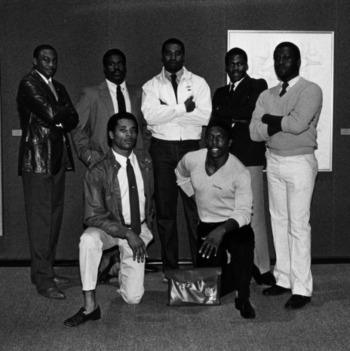 Michael Boykin (later named chapter president) and the Omega Psi Phi fraternity aided in the rechartering of the NC State NAACP chapter in 1994. 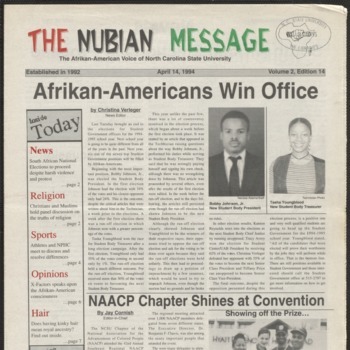 The NAACP chapter met for 7 years; in 2001, the chapter again became inactive. 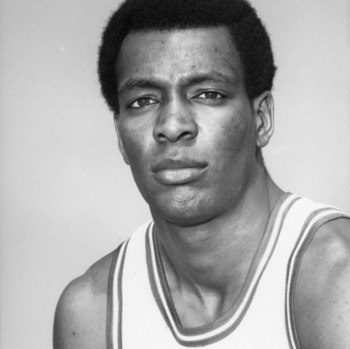 Sidney Lowe served as the first African American head coach of the NCSU mens basketball team. 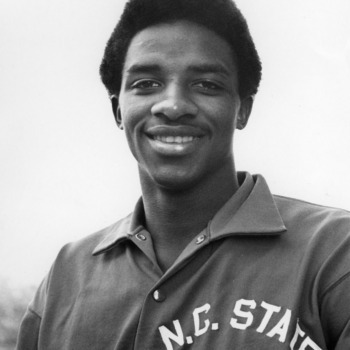 Lowe was the starting point guard for NC States 1983 basketball team, which won the national championship. From 1991 to 1993, Lowe served as an assistant coach for the Minnesota Timberwolves. Lowe later served as the head coach of the Timberwolves and the Memphis Grizzlies. In March 2011, Sidney Lowe resigned from his head coach position at NC State. In a statement to the Technician Lowe declared, "This is my school. I love this school. I poured my sweat for our years here and gave it my best. It was my hope and dream to come back here and do something special again." 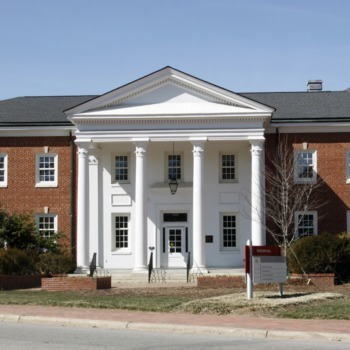 The unit moved into Winslow Hall when the Alumni Association went to a new building on Centennial Campus. 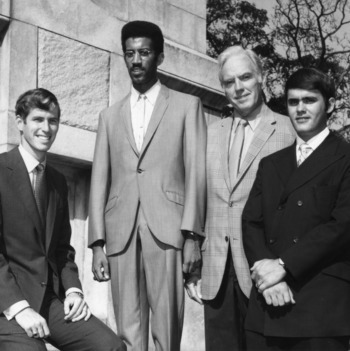 The university celebrated the 50th anniversary of the first four African-American undergraduate students who had enrolled at NC State. Three of the four were honored at an event in Stewart Theatre. This organization has promoted the success and awareness of African American women in the categories of education, mentoring and tutoring, socioeconomic development and health and wellness. The Office for Diversity and African American Affairs changed its name to Office for Diversity and Inclusion in order meet the needs of students from a variety of backgrounds. Racist and threatening graffiti, directed at (then) President-elect Barack Obama, was found in the Free Expression Tunnel. Because of the threats, the Secret Service was among those called to investigate. 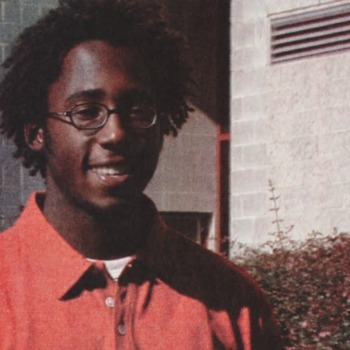 The four students responsible were identified and admitted to the act. The students issued an anonymous public apology. In response to the incident, which received international media attention, Chancellor Oblinger established the Campus Culture Task Force Committee to discuss methods of improving the campus climate and possible revisions for Student Conduct practices and Free Expression Tunnel procedures. Students also held a "Unity Rally" to denounce the acts of racism. Racial epithets were painted in the tunnel. When these were discovered, students protested against the offensive images by blocking entrance to the tunnel. Chancellor Woodson released a statement which declared ". . . we must create an environment and an overall sense of global awareness on campus that encourages and embraces all forms of diversity." First organized by students in spring 2011, this has become an annual event to promote awareness and understanding of diverse cultures and foster intercultural understanding. This walking tour of the campus highlighted locations of significance in the lives and experiences of African American students and the larger community. These tours have been held every semester since then, and they are co-sponsored by the NCSU Libraries and the African American Cultural Center. The mission of this organization is "to empower those who identify as a part of the natural hair community to be confident with their natural hair." An additional goal is to combat oppressive and stereotypical beliefs about natural hair. The purpose of BBSA is to serve and recruit minority students into NC State's Poole College of Management. 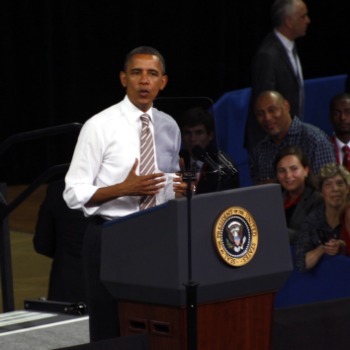 President Obama announces the establishment of the Next Generation Power Electronics Innovation Institute, based at NC State, with $140 million in federal funding including $70 million from the Department of Energy. NC State researchers led a reenactment of Dr. Martin Luther King's 1960 "Fill Up the Jails" speech at White Rock Baptist Church in Durham, NC. Further works results in the Virtual MLK Project to create an immersive experience placing audiences/visitors into a multimedia representation of the church and listening to the speech from various positions around the sanctuary. Students protested the Mike Brown verdict (Ferguson, Mo.) at the Free Expression Tunnel, in conjunction with Blackout protests nationwide. On Dec. 1 students held a "Walkout" protest, marching from the Court of North Carolina to the Brickyard. The African American Cultural Center celebrated its 25th anniversary Witherspoon Student Center. The year-long celebration, centering on the theme of “Examining Wellness in African American Spaces: Yesterday, Today and Tomorrow," included the annual commemorations of Dr. Martin Luther King Jr., the annual Harambee celebration, the Red, White and Black walking tour, exhibits, talks and presentations, and Wellness Walks and Talks. The Witherspoon-Clark leadership initiative was also created, giving students an opportunity to engage with the center to learn about examples of African-American leadership and how to lead in their own communities. Three hundred students held a Blackout protesting African American lives lost in police shootings in Charlotte, NC, and Tulsa, OK. The protest began in Wolf Plaza and moved into Talley Student Center, where students performed a die-in. On Oct. 1, seventy students protested at Carter-Finley Stadium during a football game. Racist remarks made by NC State students on the messaging app GroupMe became public. Chancellor Woodson issued a statement condemning the messages. On Sept. 29 Student Government hosted a Racial Climate Town Hall in Stewart Theatre. 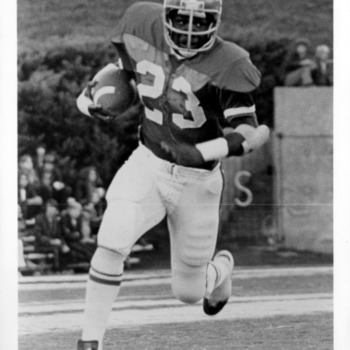 Thorpe retired after 25 years at NC State. 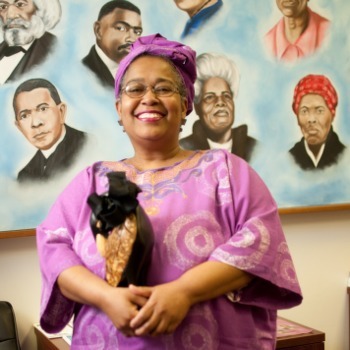 Beginning in 2002 she was program coordinator for the African American Cultural Center (AACC). 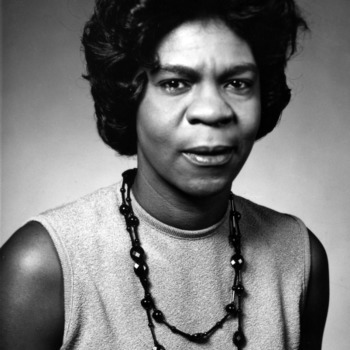 She played crucial roles in a number of events and activities as the Center: Harambee, Blacks in Wax Live Museum, Heritage Days, AYA Ambassadors, the Nubian Message, the Red, White and Black Walk, What’s on the Table discussions, and the Martin Luther King, Jr., Campus Commemoration. The U.S. Postal Service dedicated the 2018 Kwanzaa stamp at NC State's African American Cultural Center (AACC). 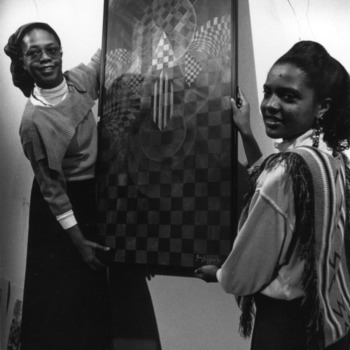 The Center was chosen to host this event because of its commitment to educating people about the histories, cultures and experiences of African-American and pan-African people. The celebration included music, dancing and special guests.